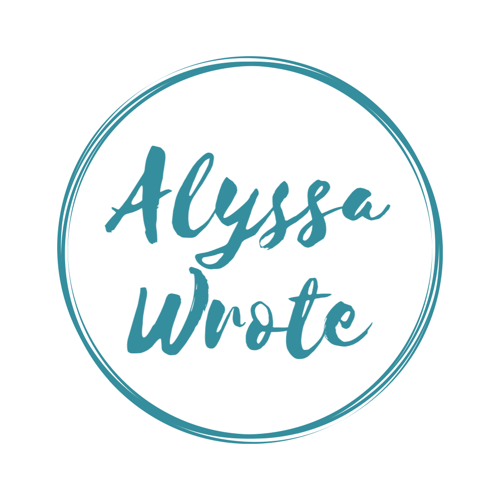 I'm Alyssa Roat and, well… Alyssa Wrote. I'm a junior literary agent, agented writer, and editor currently working for C.Y.L.E literary agency, Zondervan Library, Sherpa Editing, and The Echo News. Should White Writers Write Non-White Characters? Publishers are looking for diversity. But are white writers qualified to write it?